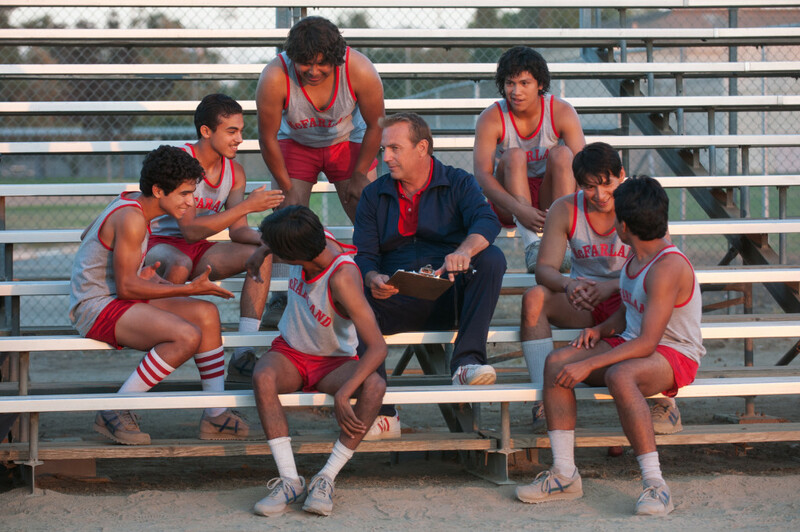 “Million Dollar Arm” is a surprisingly engrossing and enjoyable story about chasing dreams and finding oneself in the least likely of places, brought to life with charm, grace, and humor by a talented cast led by Mad Men’s Jon Hamm. 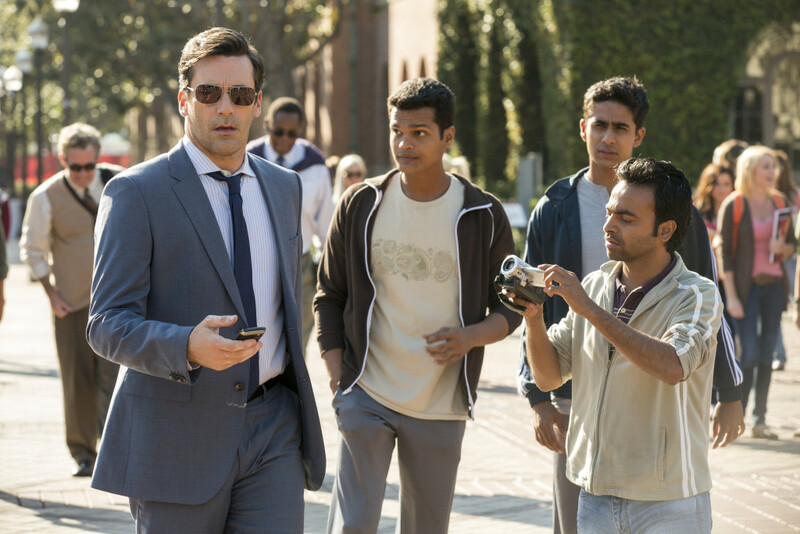 Draft Day probably won’t be the best sports film you’ve ever seen, but it’s far from the worst. 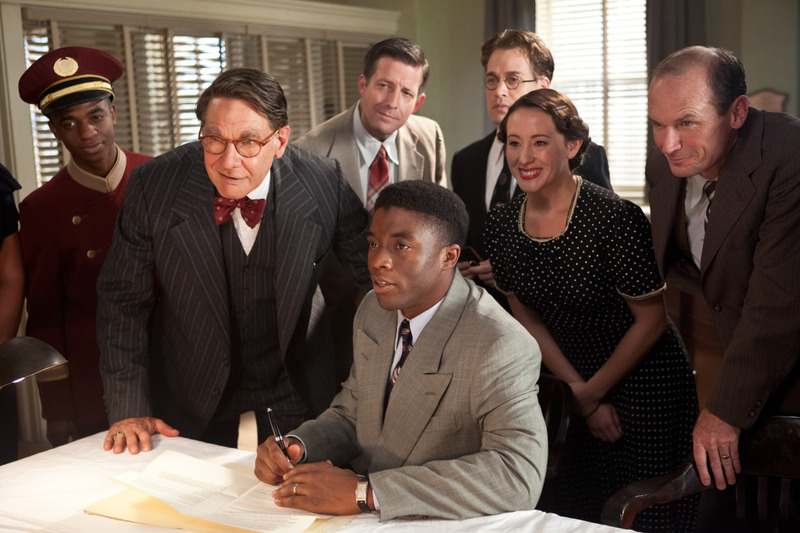 In fact, it’s a surprisingly entertaining and well-constructed film which, in addition to satisfying your average NFL fans’ desire for authenticity regarding the workings of the NFL Draft, should also appeal to a wide audience thanks to its cast and deft, comedic direction from Ivan Reitman. 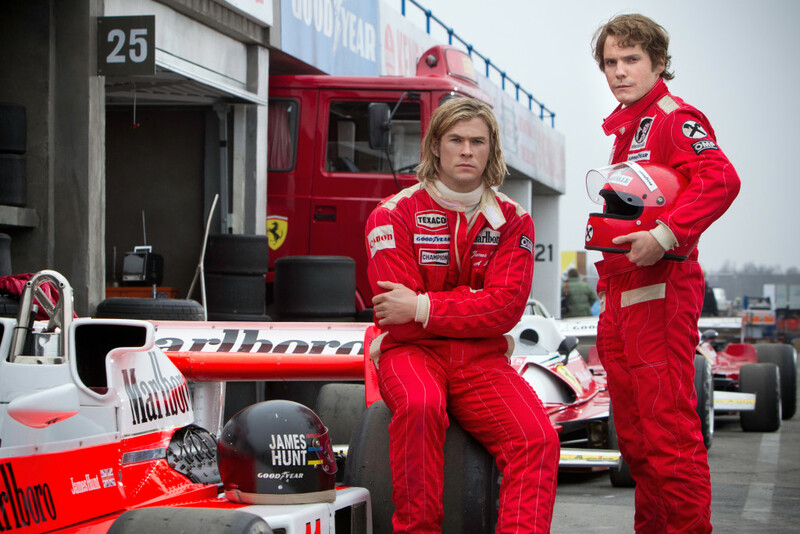 When all is said and done, RUSH will stand among Ron Howard’s most acclaimed films. Built with his eye and passion for historical detail and his talent for visual storytelling, and fueled by breakthrough dramatic performances by Chris Hemsworth and Daniel Brühl, the film never fails to captivate as it relates the story of two men who brought out the best and worst in each other as they battled to dominate their sport in the early 1970s.